What's The Estate Tax? 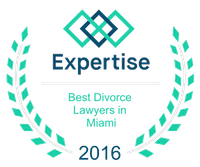 | Miami Divorce Lawyers Vilar Law, P.A. Parents work hard to provide for their children over the course of their lives and many individuals may be under the impression that their children will simply receive their inheritance when they pass; however, this isn’t always the case. In order for parents to ensure that they pass as much of their estate on to their children, it is important to understand a few key facts about the estate tax. Many people don’t understand what exactly is taxed in the estate tax. The estate tax is a tax on property, including cash, stocks, real estate, and other assets. 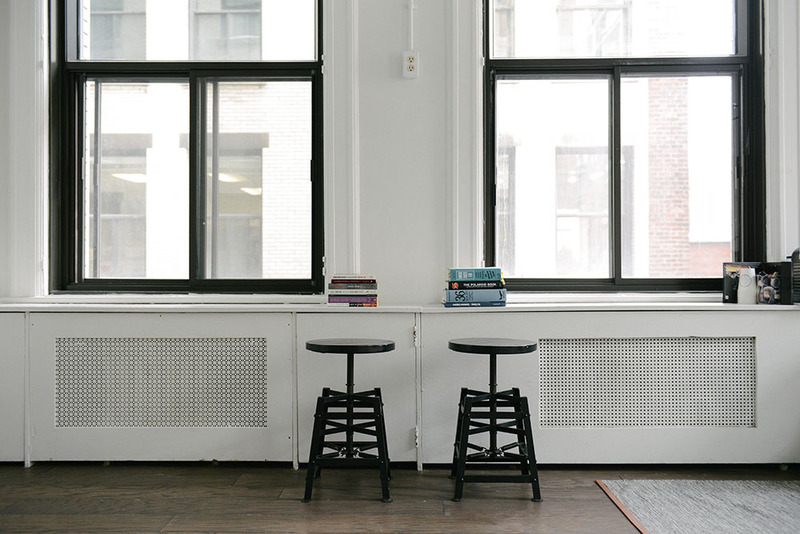 Basically, anything of value can be included in the estate tax and the tax kicks in when the wealth is transferred from individuals who are deceased to their heirs. For example, when someone passes away, it isn’t just the value of their bank account that is taxed. Their property is valued and their stocks are assessed. These numbers are used to calculate a value for the estate. It is important for people to understand that the estate tax isn’t applied on the first dollar. The estate tax begins kicking in for every dollar over $5.49 million. This means that the estate tax is only going to be of interest to people who are wealthy; however, this doesn’t mean that people should neglect their estate. Before people pass away, it is important to get the estate valued so that the estate planning can help avoid as much of the estate tax as possible. This will help ensure that the heirs receive the maximum amount of the inheritance that they can. One of the key ways to minimize the amount of money that an estate owes in tax is to take advantage of the additional benefit for married couples. The estate tax won’t start to tax the assets until $10.98 million for married couples. This difference can play a significant role in the amount of inheritance that the heirs receive when the owners pass away. These are only a few of the many important factors that play a role in determining the value of someone’s inheritance. Those who have questions should contact an experienced estate planning attorney to learn more about how estate planning can minimize the value lost in taxes.